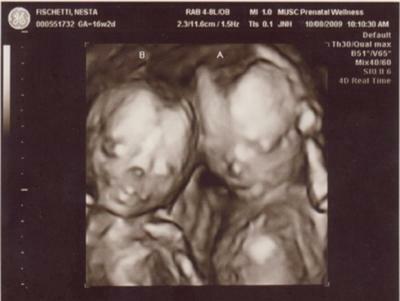 I have two other boys, but this will be my first 3D ultrasound. I have always wanted to do it but thought the cost was just a little much. I am 27 weeks now and goning next week for the 3D. Seeing your pic now has me jumping for joy. I cant wait. Congratz to your family.